I've been remembering a conversation with a friend whilst I was visiting her this time last year. She went on to say that each time she had a massage she felt more connected to herself and fundamentally happier in her own skin. Getting stuck in a pattern of giving or being busy without replenishing yourself, is depleting. And it leads to ill health, physically and mentally. 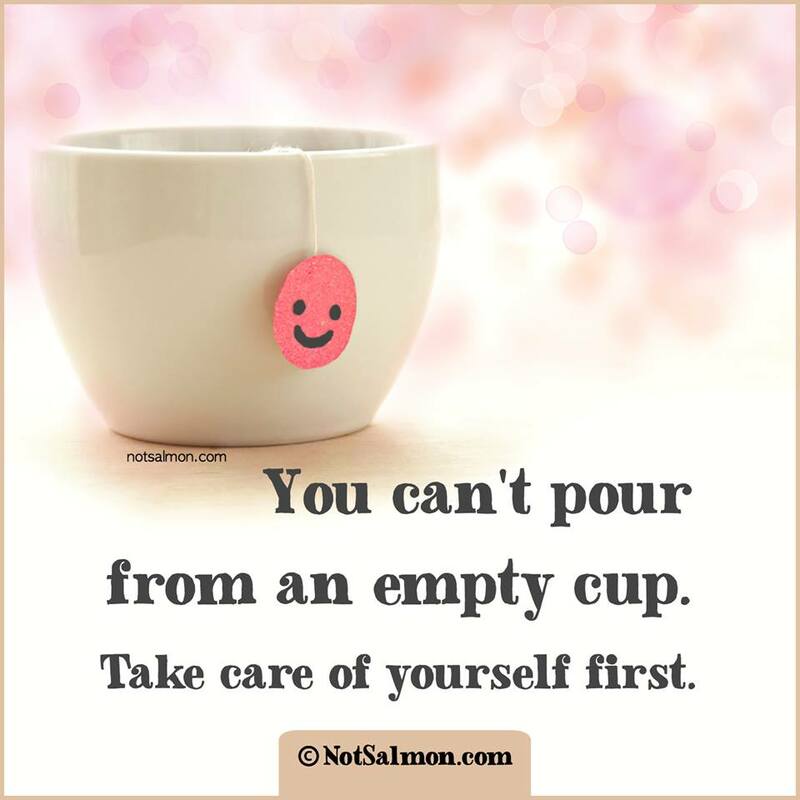 I believe that to be able to give, usefully give, each of us needs to take care of ourselves first. I believe that the body holds tensions and experiences in different layers of the tissues. Some things are held in the surface layers, some a little way down, some very deeply. Depending on which layers you need to release on the day of your session will change the depth of the massage that is best for you. I have been seeing Victoria for over 4 years now, we all have ongoing challenges, I still attend the sessions because it keeps me balanced overall.